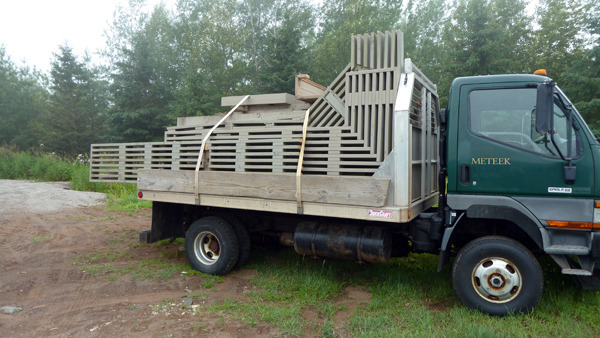 This week we recycled wood from a deck remodel project to COGGS, “Cyclists of Gitchee Gumee Shores,” a volunteer organization of bicyling enthusiasts in the Duluth area. The lumber will be used primarily for sections of trail that need bridges and boardwalks. 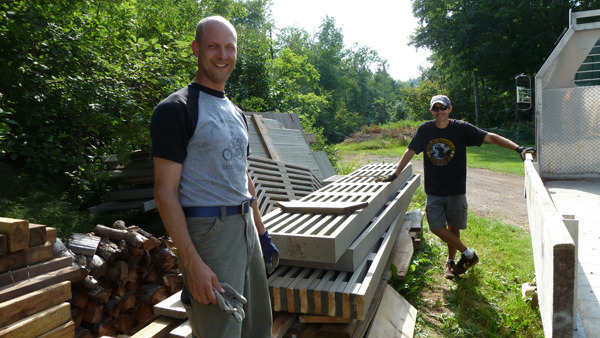 We feel great when used materials can find a new home, and area cyclists benefit from the good work COGGS is doing in Duluth and along the North Shore.